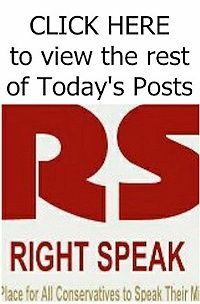 RIGHT SPEAK: Taxpayer subsidized: How'd you like an electric Car for almost NOTHING? 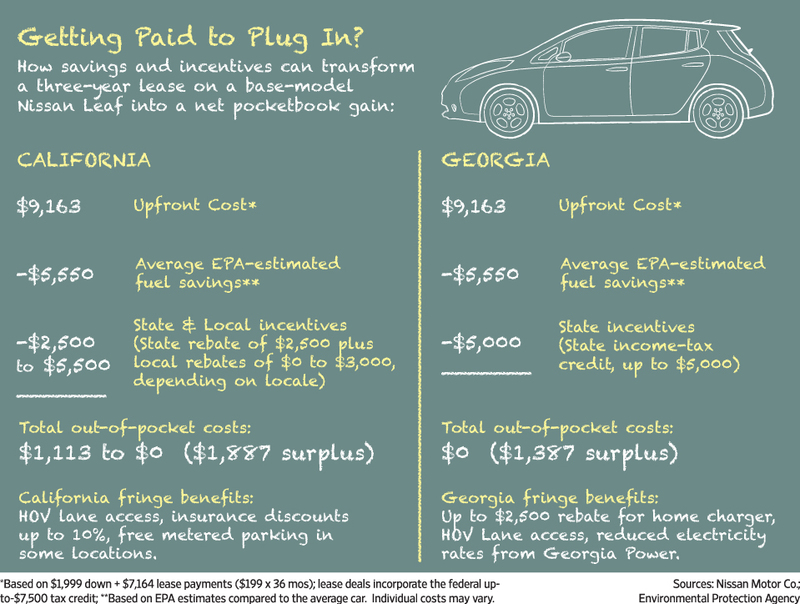 Taxpayer subsidized: How'd you like an electric Car for almost NOTHING? This car deal sounds too good to be true: Drive a car, almost free. To entice drivers to try electric-powered cars, auto makers are lowering the price of entry to the zero-emission lifestyle. A new round of discount leases on mainstream-brand plug-in cars such as the Nissan Leaf or Fiat 500e, combined with federal, state and local electric-vehicle incentives, could make a battery-electric car an extraordinarily economical way to get around for drivers. There are two big caveats: Drivers need to live in states offering tax incentives and can't drive very far in a single day. 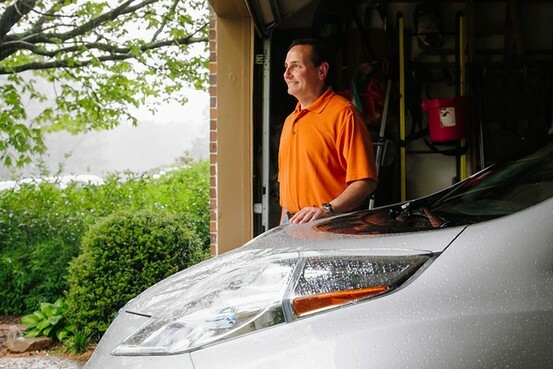 Bronson Beisel, 46, says he was looking last fall for an alternative to driving his gas-guzzling Ford Expedition sport utility around suburban Atlanta, when he saw a discounted lease offer for an all-electric Nissan Leaf. With $1,000 down, Mr. Beisel says he got a two-year lease for total out-of-pocket payments of $7,009, a deal that reflects a $7,500 federal tax credit. As a resident of Georgia, Mr. Beisel is also eligible for a $5,000 subsidy from the state government. Now, he says, his out-of-pocket costs for 24 months in the Leaf are just over $2,000. Factor in the $200 a month he reckons he isn't paying for gasoline to fill up his hulking SUV, and Mr. Beisel says "suddenly the car puts $2,000 in my pocket." 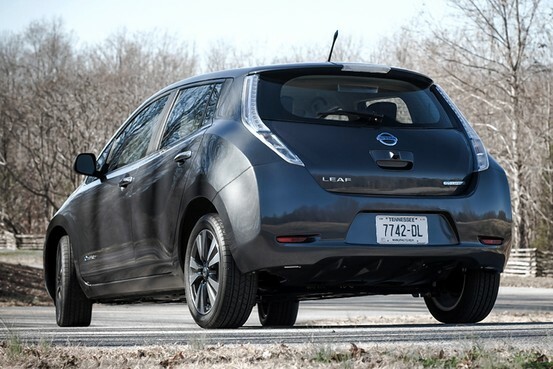 Yes, he pays for electricity to charge the Leaf's 24-kilowatt-hour battery—but not much. "In March, I spent $14.94 to charge the car" and a bit less than that in April, he says. He also got an electric car-charging station installed at his house for no upfront cost. "It's like a two-year test drive, free," he says.